The taste and effectiveness of any tandoor dish is dependant on the marination . Whether it is a vegetarian or non vegetarian dish , proper marination which adds both flavor and tenderness is what has made Tandoor dishes a resounding success in Indian Cuisine. And with the focus on marination, Kabiro has dished out some of the best kebabs that you can get at Koregaon Park. A small eat out with some indoor seating as well , Kabiro which means Kebabs, Biryanis and Rolls is located in lane no 6 Koregaon Park. And with many restaurants around in lane no 6 and 7 , it is easy to not notice this eat out. But once you try out the food here you are likely to go again. It is a pleasant eat out in one of the most happening areas of Koregaon Park. Though small it is a good place to hand out with friends and family . This actually is a part of Mr Vandal Restaurant which together forms a you shaped seating with one indoor and adjoining two outdoor areas. The Rolls , Kebabs , Mains and Biryanis are reasonably priced between Rs 150- Rs 400 for each dish. The quantity is good enough for two to three persons depending on the appetite. 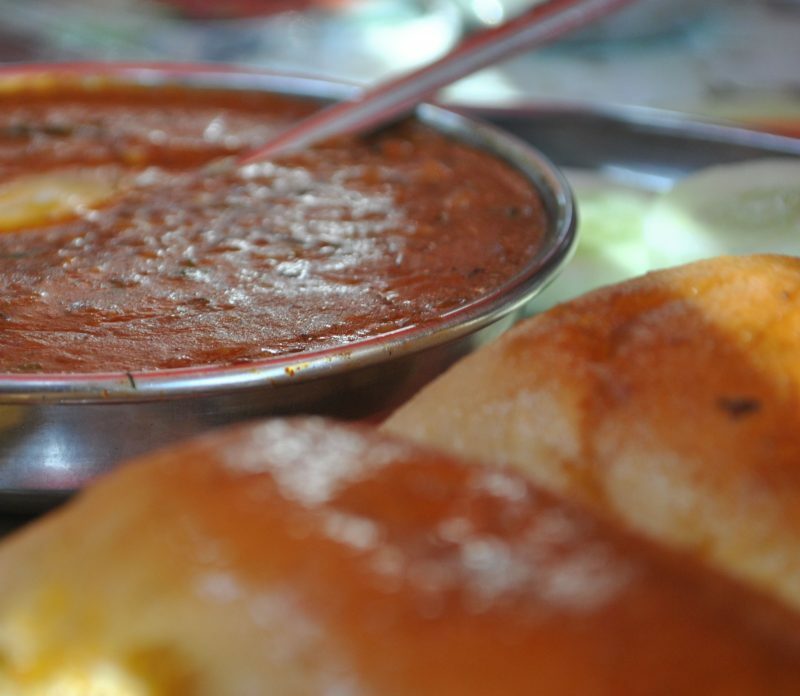 Next Post: Street Food Mania @ Puran Da Dhaba , Pride Hotel Pune.